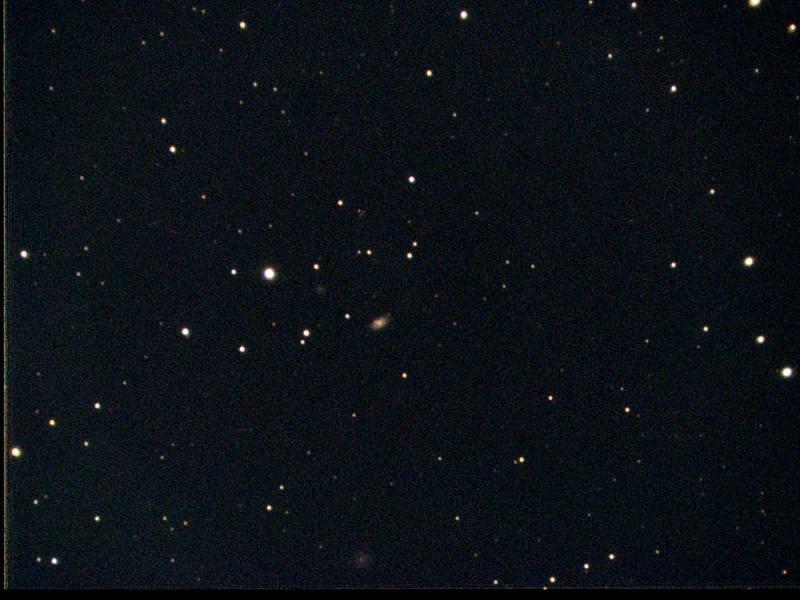 Nice image of a rarely imaged object. I can see numerous objects that look like galaxies. I looked at Cartes du Ciel and there many galaxies nearby. I'm amazed, how those small, distant galaxies have such complex surface structures sometimes. 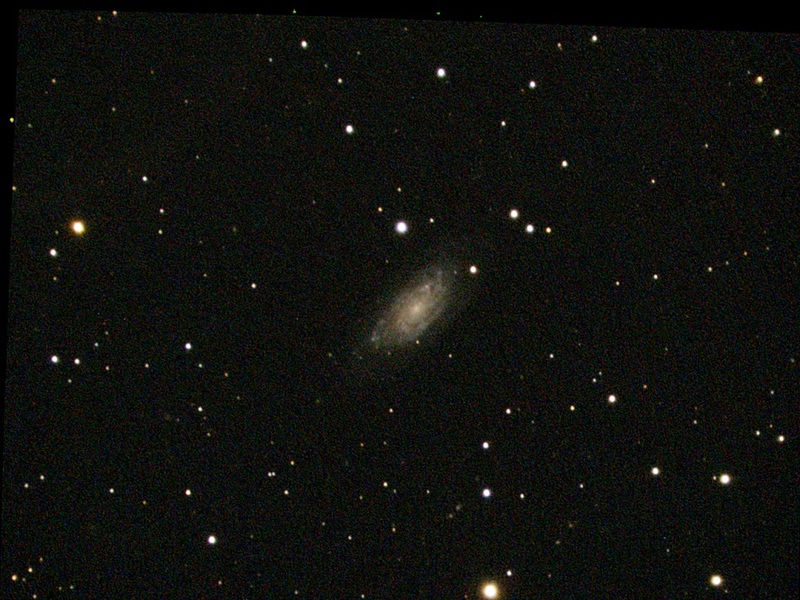 NGC 5985 is a 11th magnitude Spiral Galaxy appearing in the constellation Draco. It is 182 million light years from our solar system. NGC 5985 appears roughly 4.0 x 2.0 arcminutes in size, corresponding to a physical diameter of 210571 light years. It is a spiral galaxy of morphological type Sb, and is receding at 2519 kilometers per second - about 0.8% of light speed. NGC 6015 is a 11th magnitude Spiral Galaxy appearing in the constellation Draco. It is 55 million light years from our solar system. NGC 6015 appears roughly 5.8 x 2.6 arcminutes in size, corresponding to a physical diameter of 92644 light years. It is a spiral galaxy of morphological type Sc, and is receding at 832 kilometers per second - about 0.3% of light speed. NGC 410 is a 11th magnitude Elliptical Galaxy appearing in the constellation Pisces. It is 256 million light years from our solar system. NGC 410 appears roughly 2.3 x 1.6 arcminutes in size, corresponding to a physical diameter of 173432 light years. It is an elliptical galaxy of morphological type E, and is receding at 5276 kilometers per second - about 1.8% of light speed. NGC 1003 is a 11th magnitude Spiral Galaxy appearing in the constellation Perseus. It is 36 million light years from our solar system. 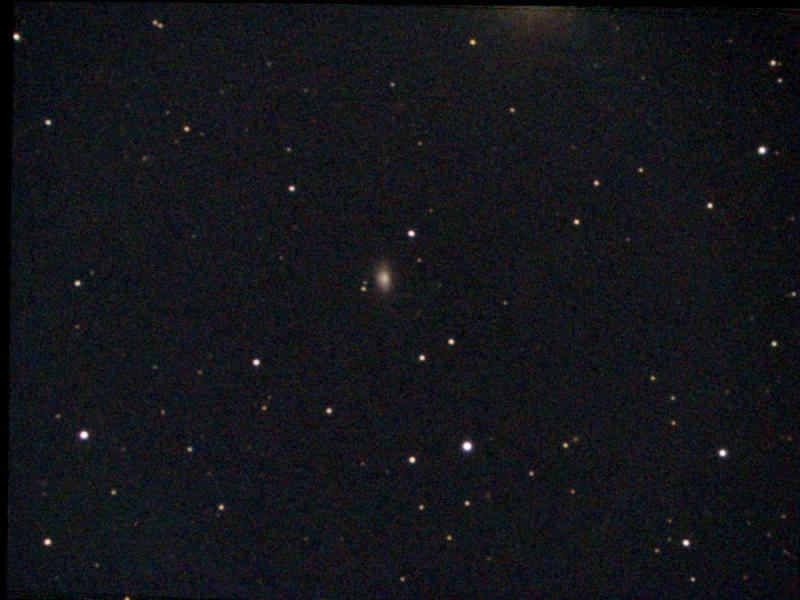 NGC 1003 appears roughly 3.5 x 0.8 arcminutes in size, corresponding to a physical diameter of 36063 light years. 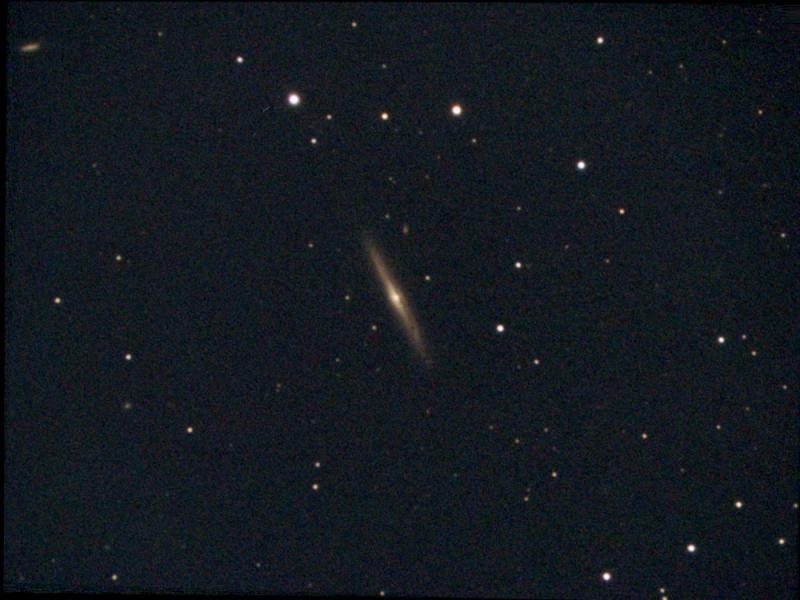 It is a spiral galaxy of morphological type Sc, and is receding at 625 kilometers per second - about 0.2% of light speed. NGC 1169 is a 11th magnitude Spiral Galaxy appearing in the constellation Perseus. It is 123 million light years from our solar system. 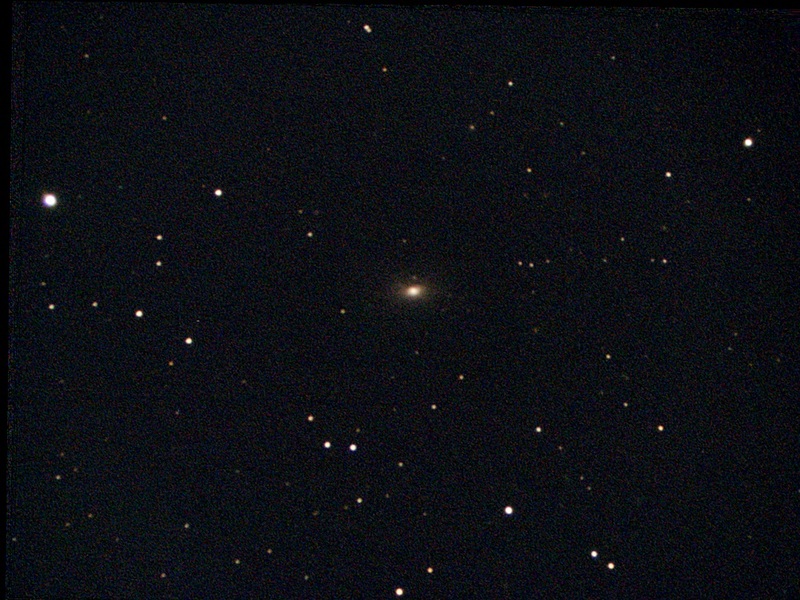 NGC 1169 appears roughly 3.3 x 1.9 arcminutes in size, corresponding to a physical diameter of 119084 light years. It is a spiral galaxy of morphological type Sb, and is receding at 2387 kilometers per second - about 0.8% of light speed. NGC 1161 is a 11th magnitude Spiral Galaxy appearing in the constellation Perseus. It is 102 million light years from our solar system. NGC 1161 appears roughly 2.7 x 1.8 arcminutes in size, corresponding to a physical diameter of 79401 light years. It is a spiral galaxy of morphological type S0, and is receding at 1965 kilometers per second - about 0.7% of light speed. NGC 1624 is a Bright Nebula appearing in the constellation Perseus. NGC 1624 appears roughly 5.0 x 5.0 arcminutes in size. NGC 2347 is a 12th magnitude Spiral Galaxy appearing in the constellation Camelopardalis. It is 288 million light years from our solar system. 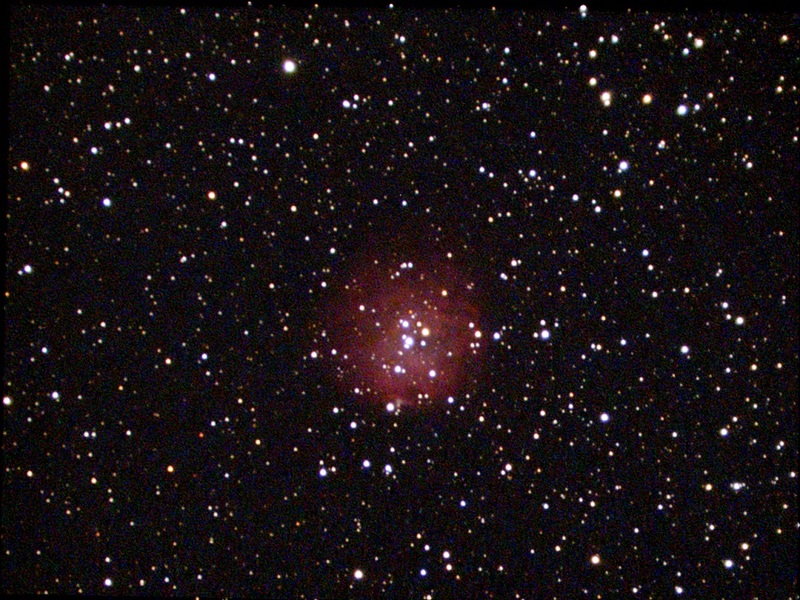 NGC 2347 appears roughly 1.7 x 1.2 arcminutes in size, corresponding to a physical diameter of 139637 light years. It is a spiral galaxy of morphological type Sb, and is receding at 4424 kilometers per second - about 1.5% of light speed. "Lost" NGC. 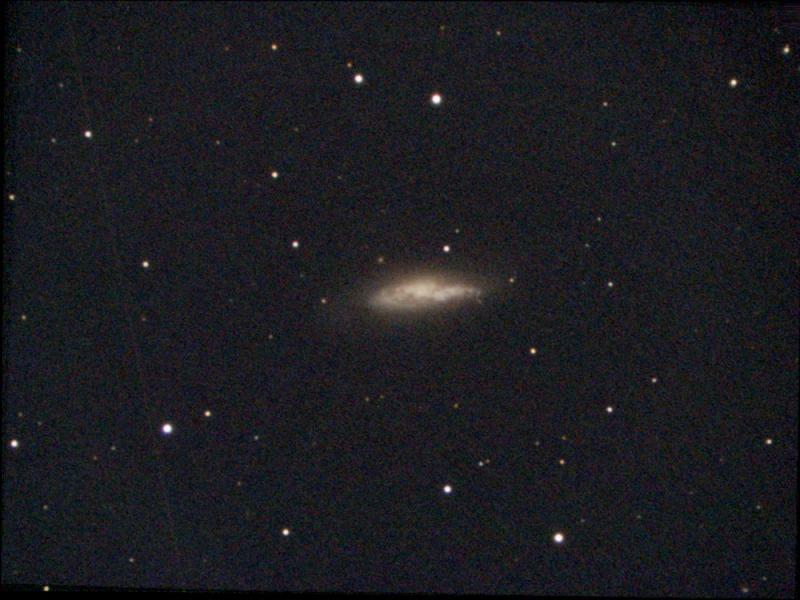 NGC 2253. Some sources refer to small Open Cluster of 4 stars. 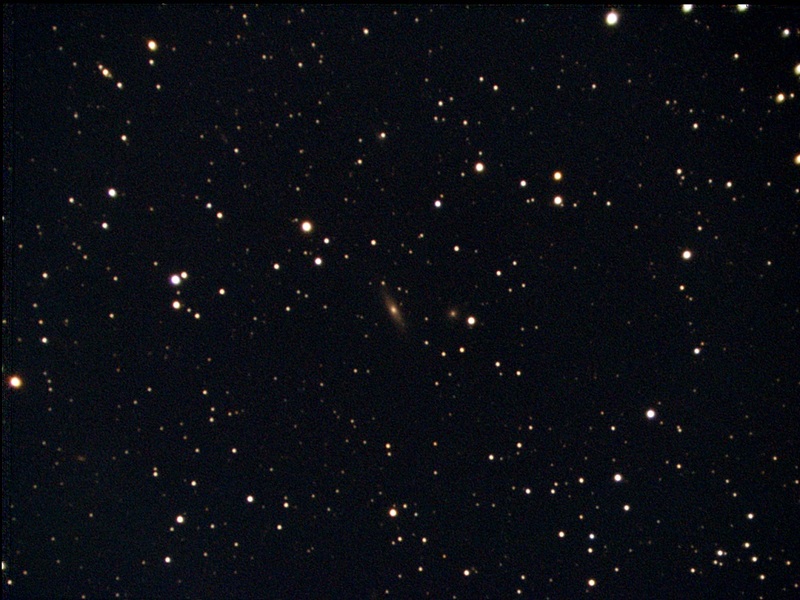 But on this number I found very nice small 15 mag spiral galaxy. 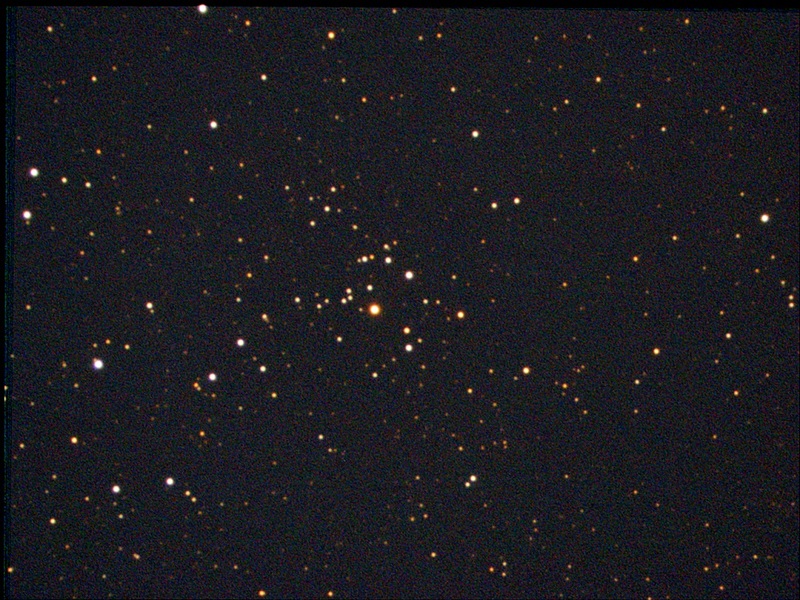 NGC 1348 is a Open Cluster appearing in the constellation Perseus. It is 5936 light years from our solar system. 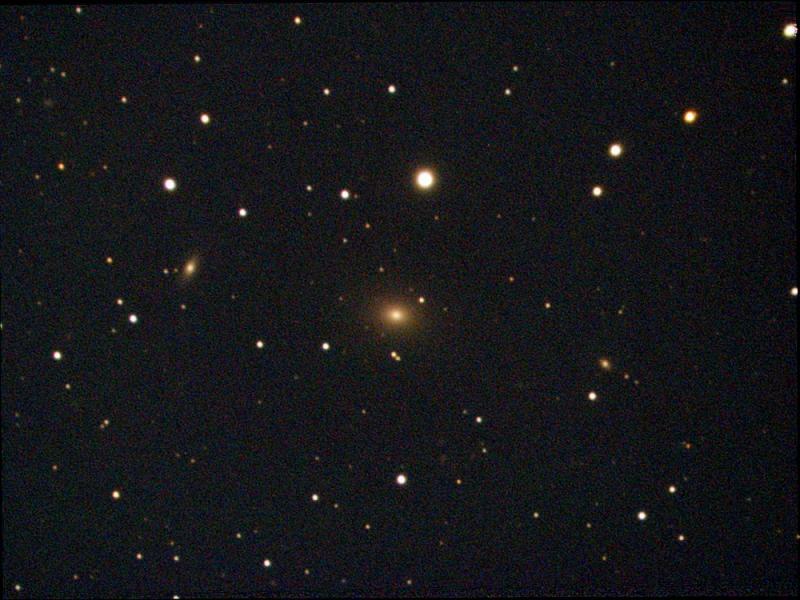 NGC 1348's apparent size is approximately 6.0 arcminutes, corresponding to a physical diameter of 10 light years. 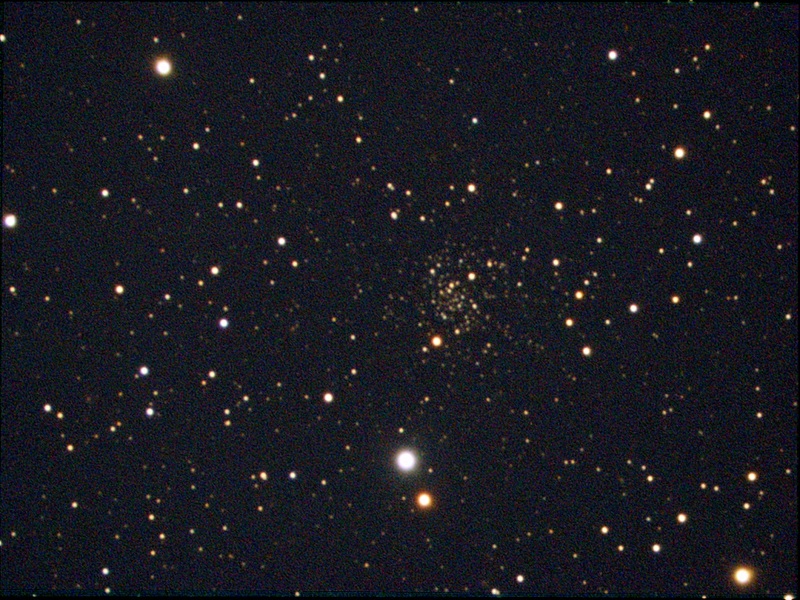 NGC 1193 is a 12th magnitude Open Cluster appearing in the constellation Perseus. It is 15 thousand light years from our solar system. 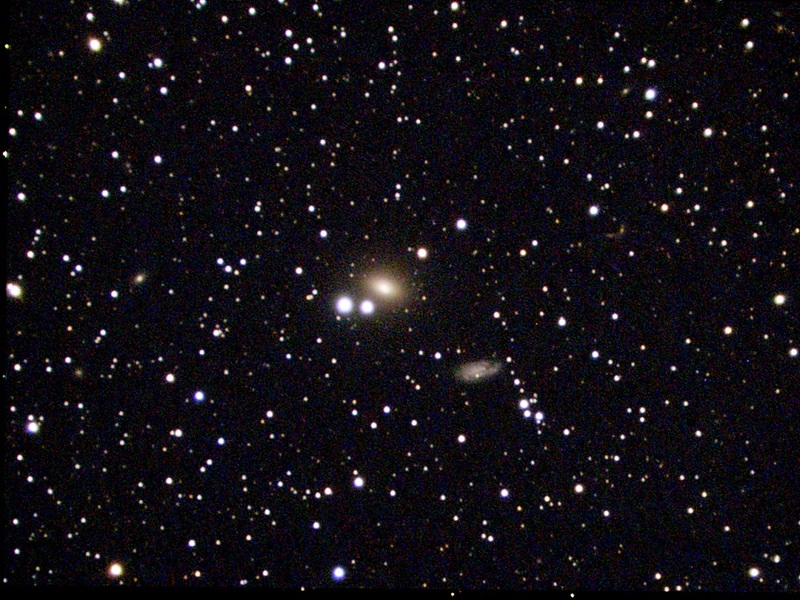 NGC 1193's apparent size is approximately 3.0 arcminutes, corresponding to a physical diameter of 13 light years. NGC 315 is a 11th magnitude Elliptical Galaxy appearing in the constellation Pisces. It is 242 million light years from our solar system. 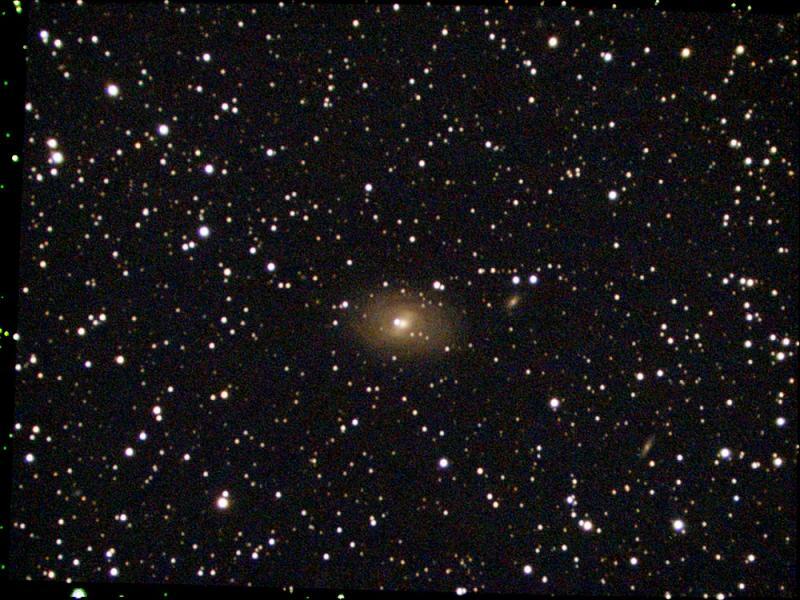 NGC 315 appears roughly 2.9 x 2.1 arcminutes in size, corresponding to a physical diameter of 202790 light years. It is an elliptical galaxy of morphological type E, and is receding at 4975 kilometers per second - about 1.7% of light speed. Great image, looks like you also caught two other galaxies, possibly mag 15 - 16, one to the east and one to the south of the group. Nice work! Still following this thread, Wonderful work. 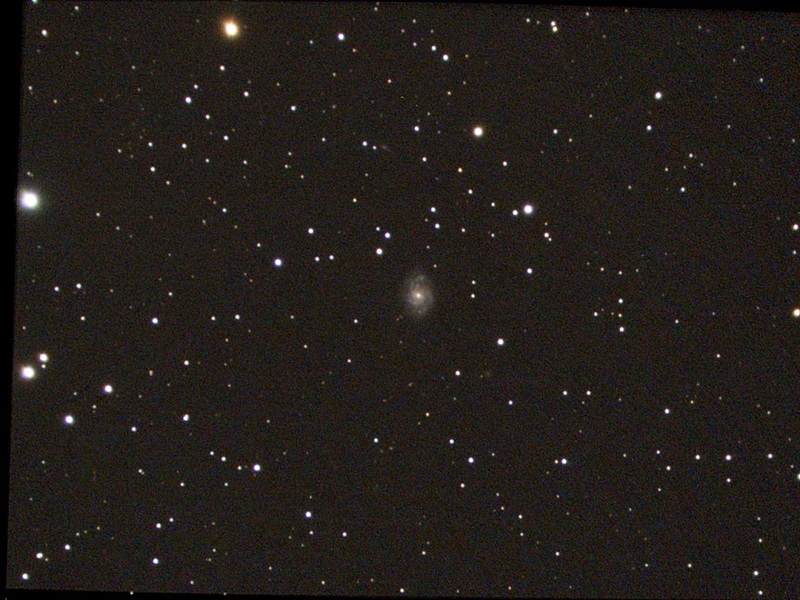 NGC 513 is a 13th magnitude Spiral Galaxy appearing in the constellation Andromeda. It is 283 million light years from our solar system. 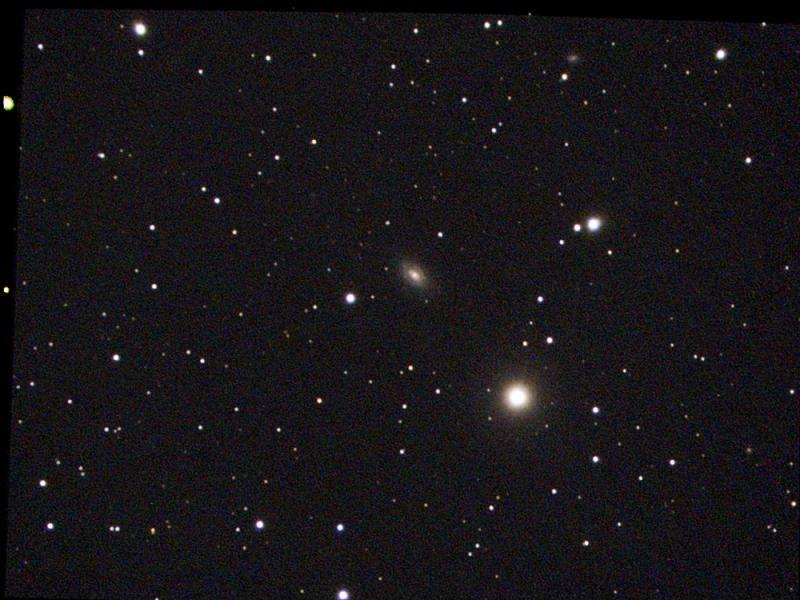 NGC 513 appears roughly 0.6 x 0.3 arcminutes in size, corresponding to a physical diameter of 50723 light years. It is a spiral galaxy of morphological type Sc, and is receding at 5862 kilometers per second - about 2.0% of light speed. NGC 1175 is a 12th magnitude Spiral Galaxy appearing in the constellation Perseus. It is 270 million light years from our solar system. NGC 1175 appears roughly 1.8 x 0.6 arcminutes in size, corresponding to a physical diameter of 140083 light years. It is a spiral galaxy of morphological type S0-a, and is receding at 5523 kilometers per second - about 1.8% of light speed. Superb thread... keep going... really enjoying your posts. NGC 4605 is a 10th magnitude Spiral Galaxy appearing in the constellation Ursa Major. It is 18 million light years from our solar system. NGC 4605 appears roughly 5.9 x 2.3 arcminutes in size, corresponding to a physical diameter of 30856 light years. It is a barred spiral galaxy of morphological type SBc, and it moving away from us at 146 kilometers per second. Edited by S1mas, 28 September 2018 - 03:17 PM. 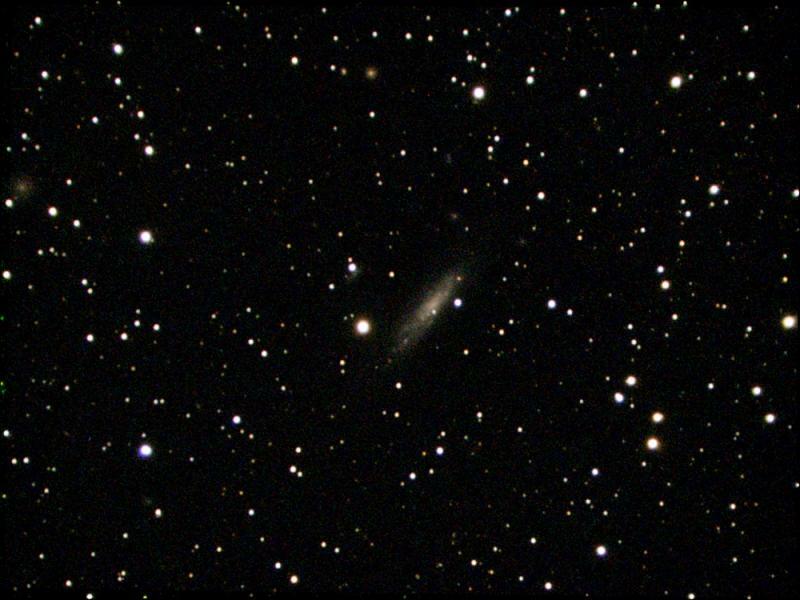 NGC 4256 is a 12th magnitude Spiral Galaxy appearing in the constellation Draco. It is 131 million light years from our solar system. 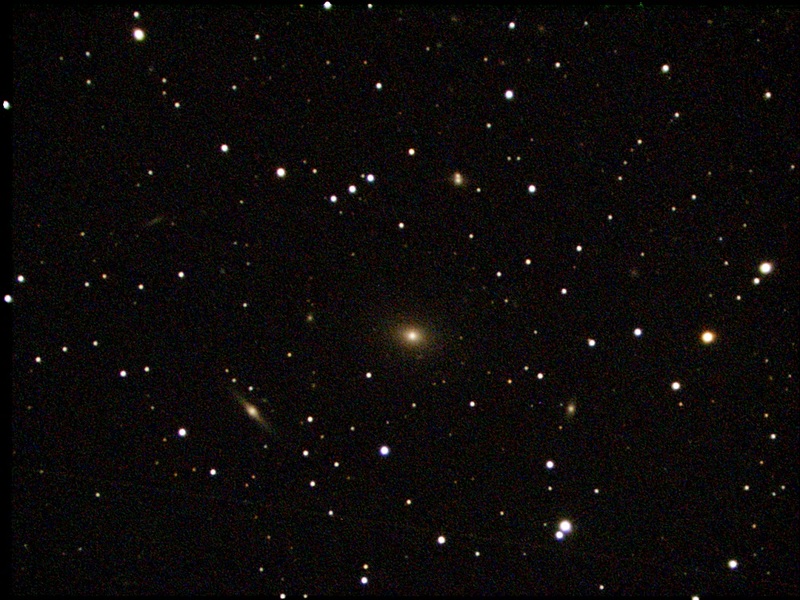 NGC 4256 appears roughly 3.9 x 0.8 arcminutes in size, corresponding to a physical diameter of 147397 light years. It is a spiral galaxy of morphological type Sb, and is receding at 2529 kilometers per second - about 0.8% of light speed. 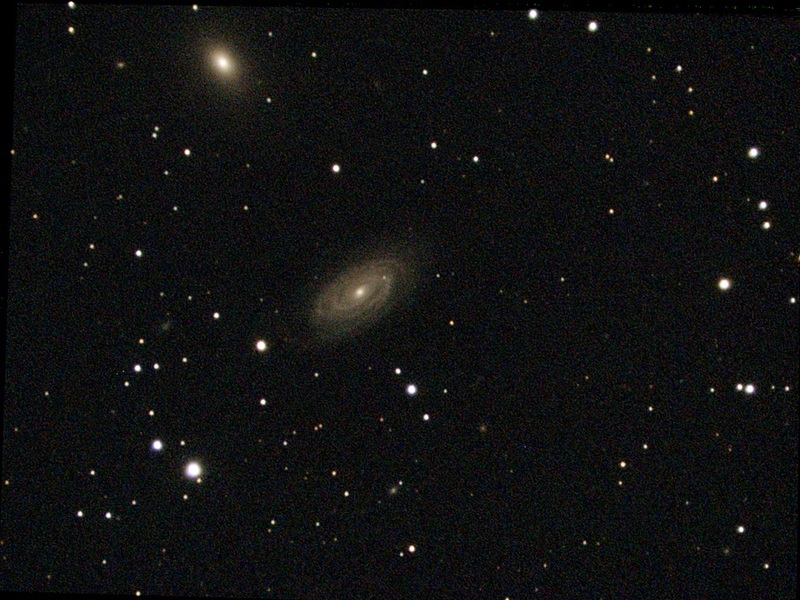 NGC 3622 is a 13th magnitude Spiral Galaxy appearing in the constellation Ursa Major. It is 67 million light years from our solar system. NGC 3682 is a 12th magnitude Spiral Galaxy appearing in the constellation Draco. It is 84 million light years from our solar system. NGC 3682 appears roughly 2.2 x 1.4 arcminutes in size, corresponding to a physical diameter of 54892 light years. It is a spiral galaxy of morphological type S0-a, and is receding at 1523 kilometers per second - about 0.5% of light speed.